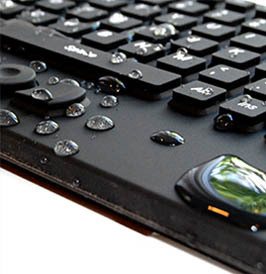 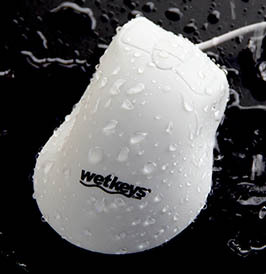 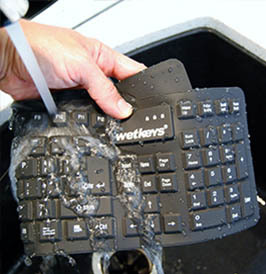 WetKeys & SaniType offers 100% waterproof, washable keyboards that help prevent cross contamination in medical offices & healthcare facilities, industrial computing, at the office and even at home where a spill-proof keyboard and mouse can be very handy. 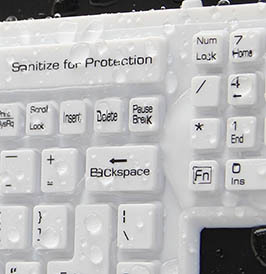 Our selection of NEMA & IP66/IP67/IP68 rated industrial keyboards and mice are perfect for use as medical keyboards in hospitals and dental operatories and promote patient safety by making "spray-wipe-spray" sanitation easy. 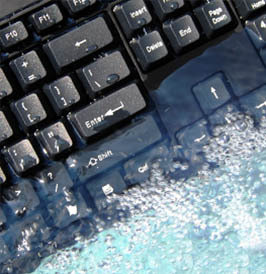 We also offer wireless keyboards and mouse options designed to endure harsh environments - and even dishwasher safe cordless mouse and keyboard sets you can carry to the sink to wash if needed. 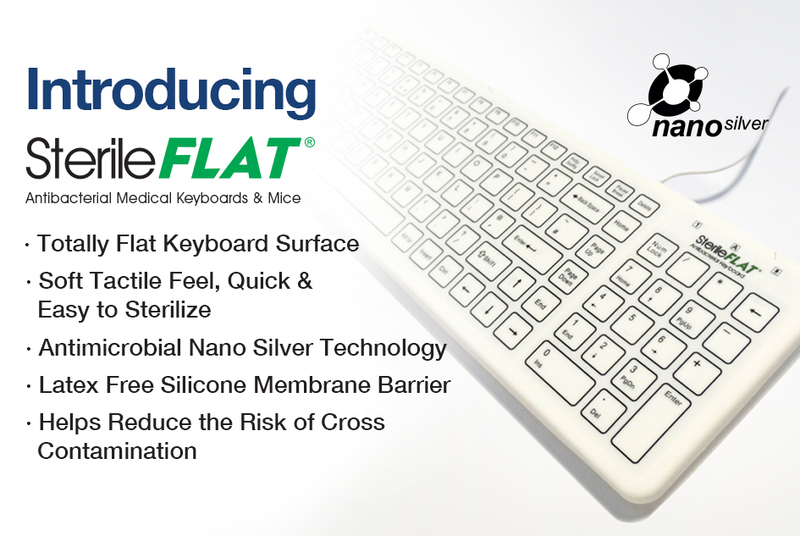 Low-cost silicone keyboards and mice round out our waterproof keyboard and mouse selection - designed to perform reliably in food processing plants, Coca Cola beverage bottling plants, and even in U.S. Navy marine maintenance facilities.